Best Halloween ever! 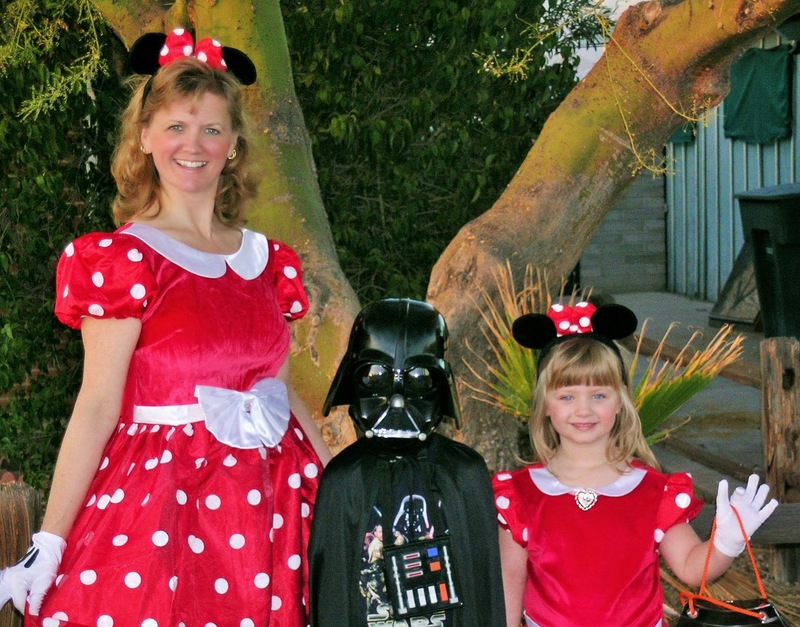 Two Minnies and Darth Vader !! Thanks to Deb over at Focused On The Magic for hosting this fun weekly hop! Be sure to check out the great blogs that are linked up showing their Disney side! Have a magical day! Cute photo! Darth & Minnies! LOL. Thanks for sharing! Those are some of the best costumes i've seen! So cute!! Love the costumes! Love the costumes! Looks like you all love showing your DisneySide. LOVE 2 Minnies and a Darth. what a fun halloween. Such a pretty picture Brenda...LOVE it!!!! !